Dr. Brent Ridge trained at Columbia University and Mount Sinai Medical Center in the field of geriatric medicine. He was solely responsible for developing the Martha Stewart Center for Living at Mount Sinai, the premier facility for the care of older patients and the promotion of healthy aging. 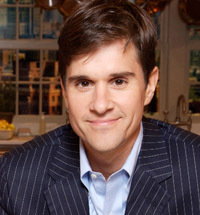 The in-house health expert for The Martha Stewart Show, he has helped position Martha Stewart as a national advocate for caregivers. 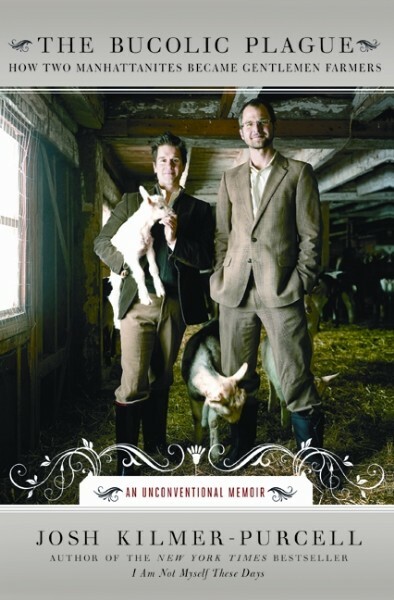 With his partner Josh Kilmer-Purcell, the author of The Bucolic Plague: How Two Manhattanites Became Gentlemen Farmers (Harper), he is also the founder of Beekman 1802, one of the fastest growing lifestyle brands in the United States. Together, they are the stars of the hit reality TV series, The Fabulous Beekman Boys on Planet Green network. Dr. Ridge's keynote speeches draw on both his medical expertise, as well as his experience of building the successful Beekman 1802 brand. An exuberant, charismatic speaker, he has testified before Congress on the need for more federal focus on the role of family caregivers, been interviewed about healthy aging on all three major networks, and has spoken widely at medical conferences and before the CDC. He is the host of the radio programs "Ask Dr. Brent" and "The Visiting Hour with Brent Ridge" on Sirius. He has written on health issues for Forbes.com and has been the official health blogger for Yahoo!Health and Care2.com. His monthly column, Doctor/Patient, appeared in Martha Stewart Living magazine from 2006 to 2009. In 2006, a happy series of accidents took Ridge and Kilmer-Purcell to the doorstep of the magnificent (and fabulously "For Sale") Beekman Mansion in Sharon Springs, NY. One hour and one tour later, they transformed from uptight urbanites into the Beekman Boys, the owners of a 200-year-old mansion, an accidental thriving handmade goat's milk soap business, and their own green lifestyle brand. Since then, the goat farm, television show and business have been widely featured in the national media, including The Martha Stewart Show, The New York Times, Vanity Fair, and Vogue. Ridge splits his time between Sharon Springs and Manhattan.